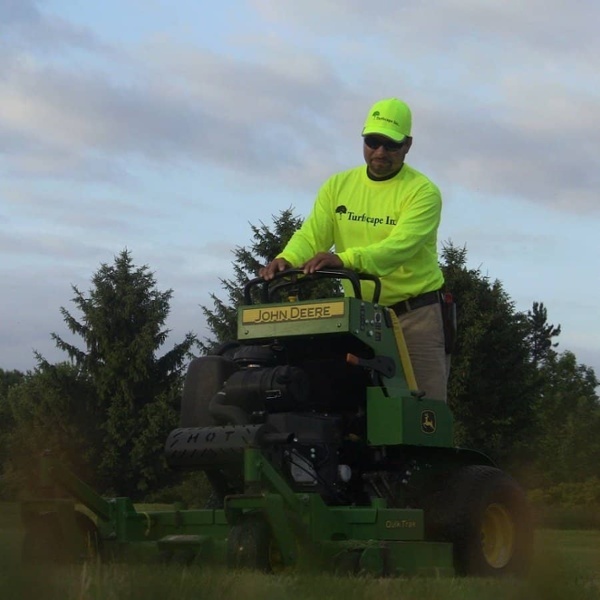 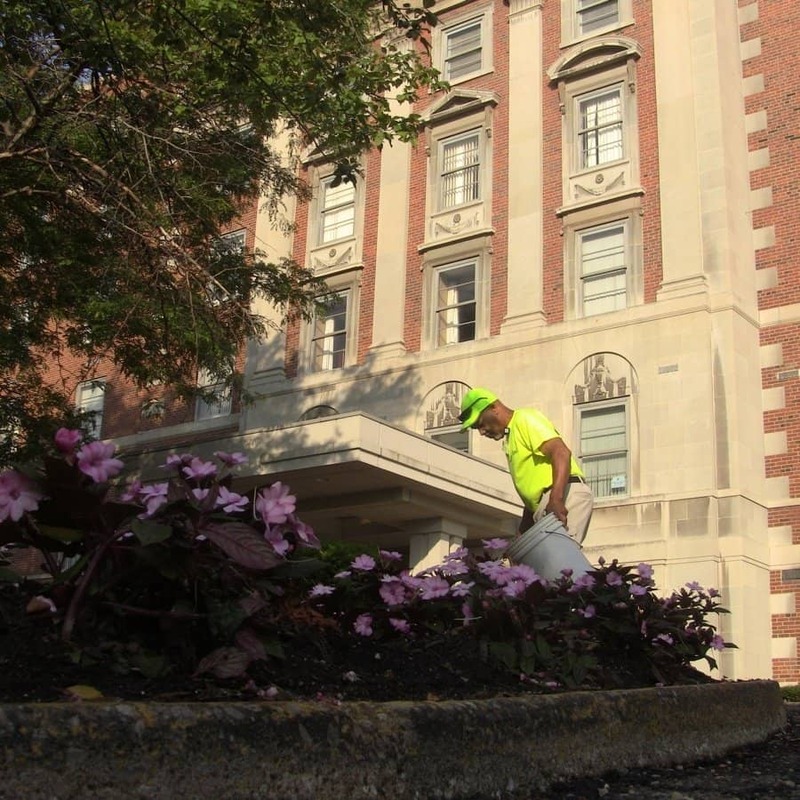 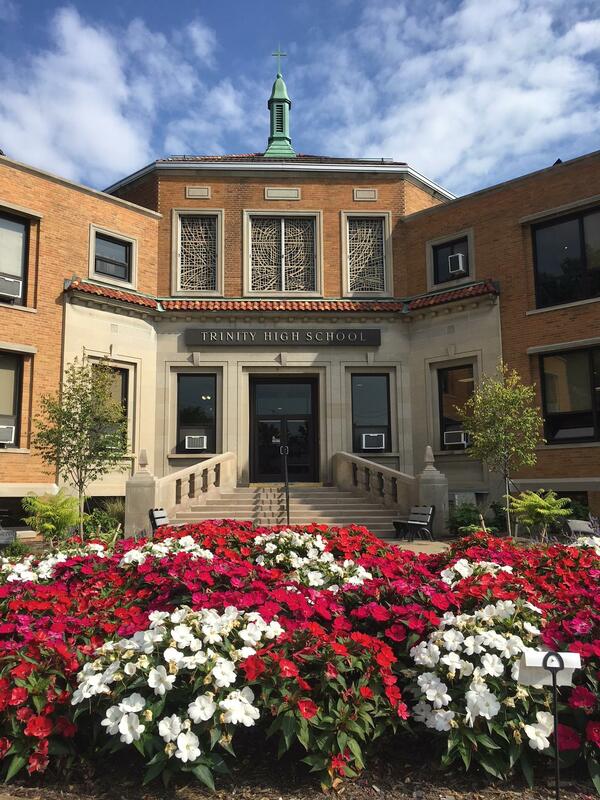 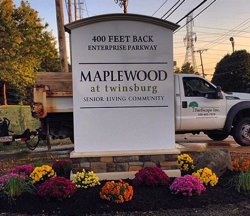 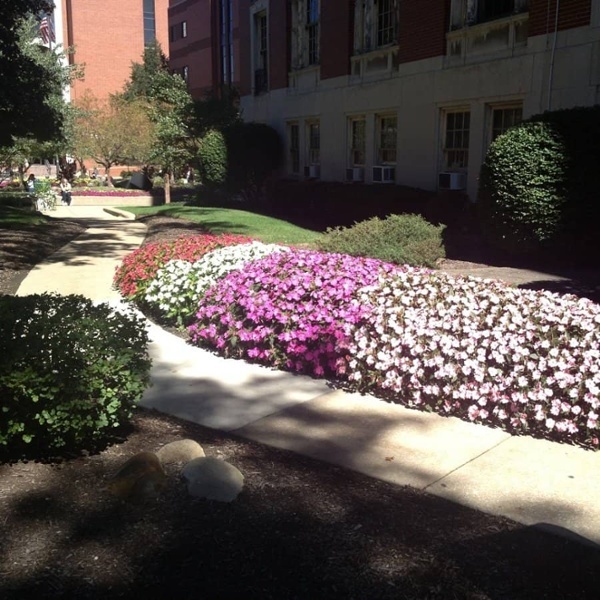 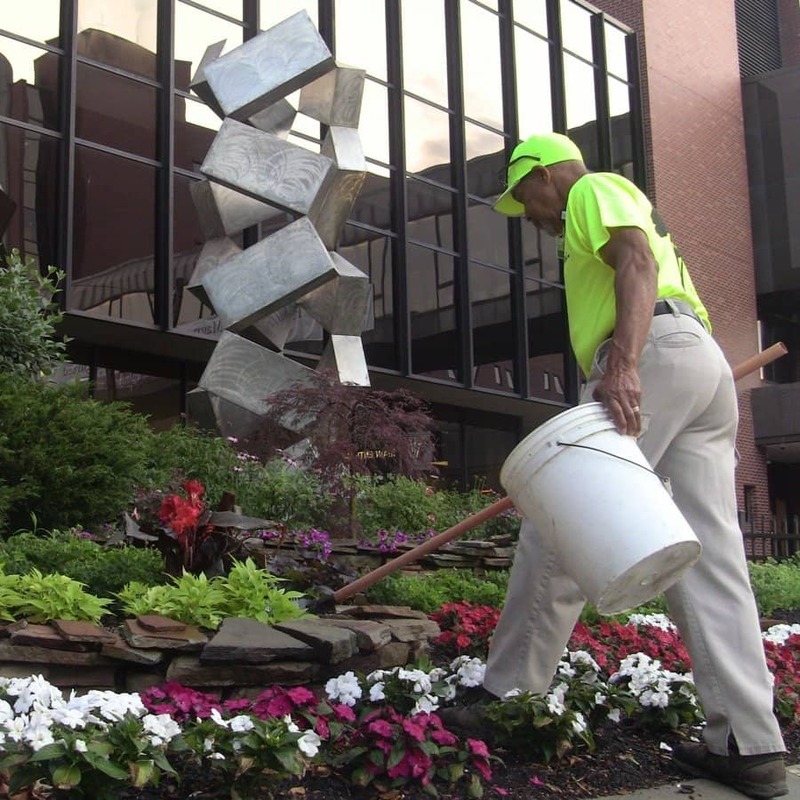 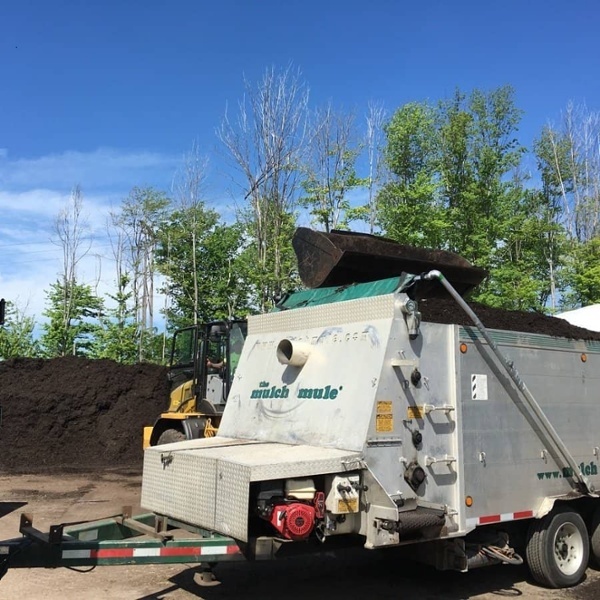 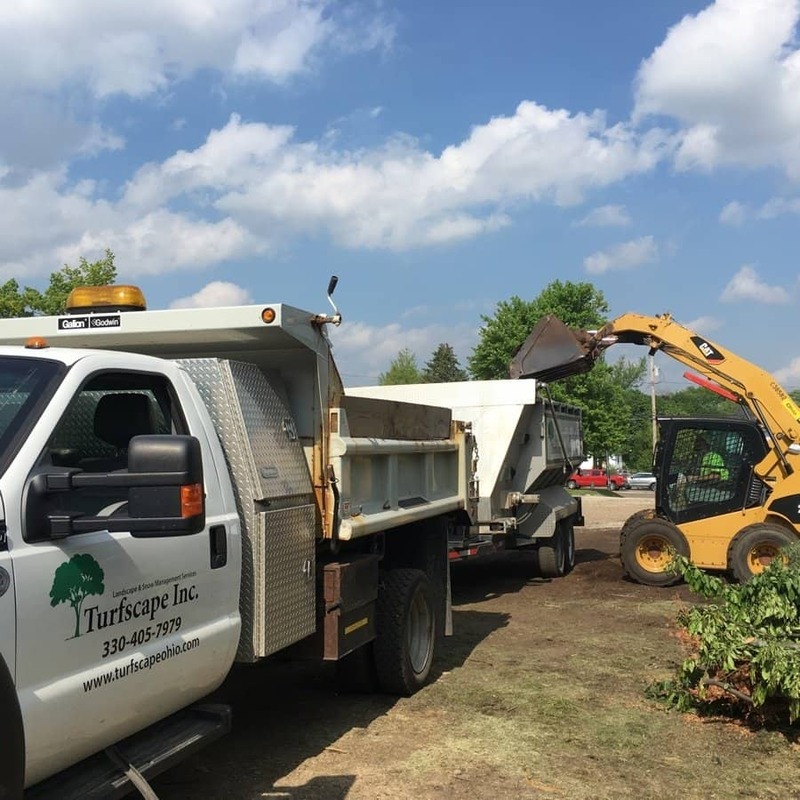 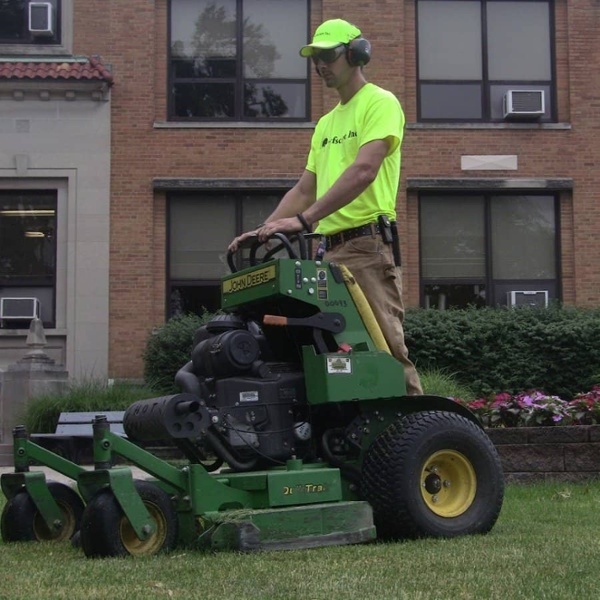 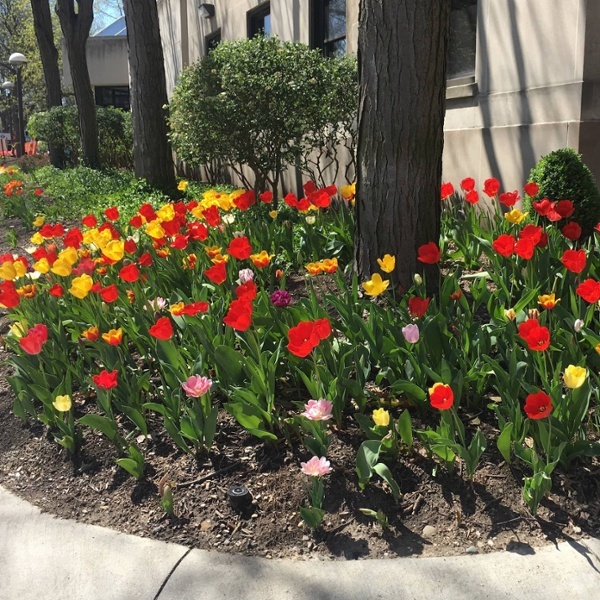 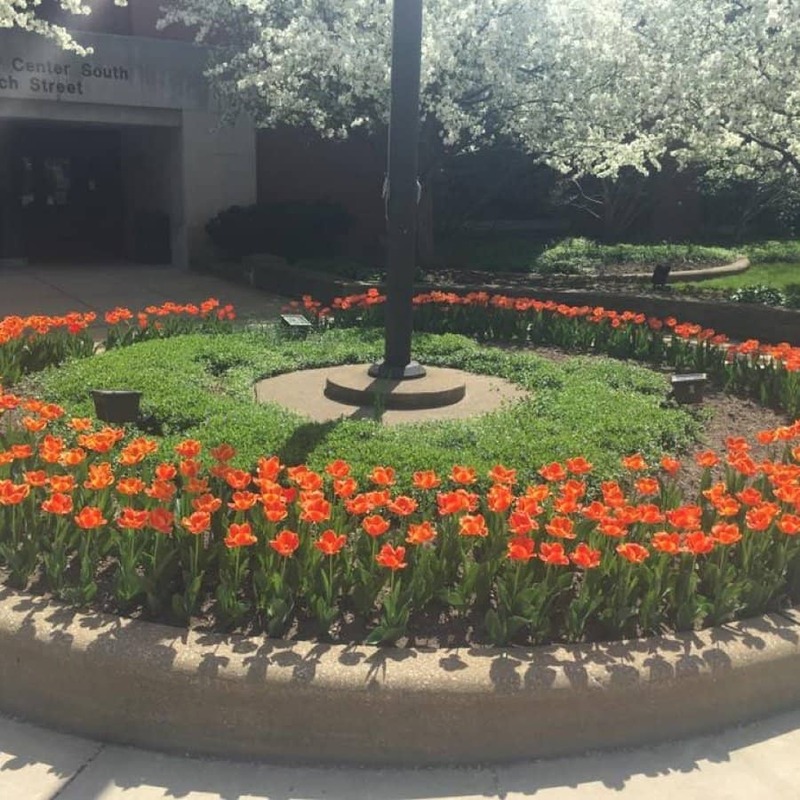 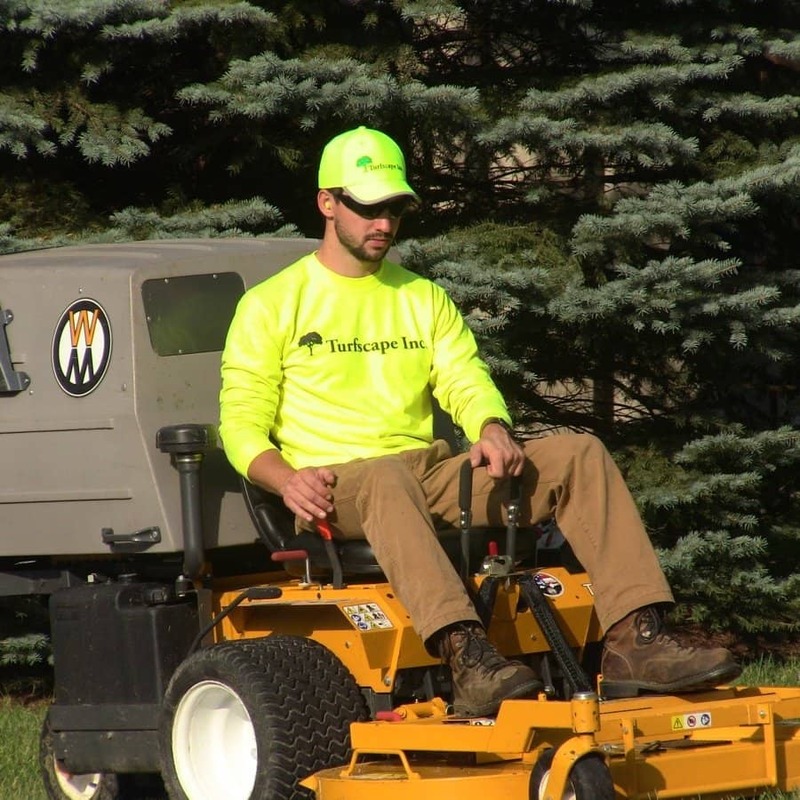 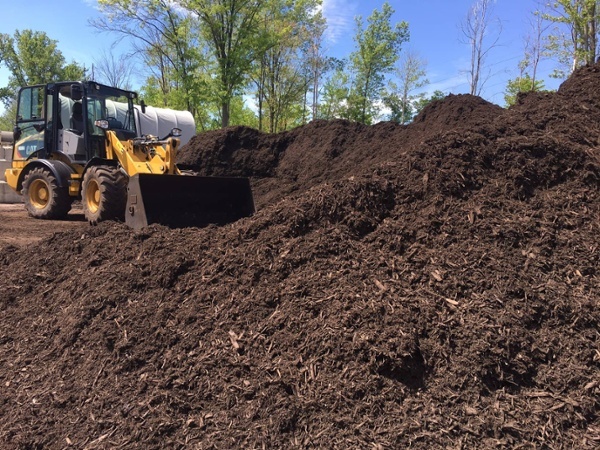 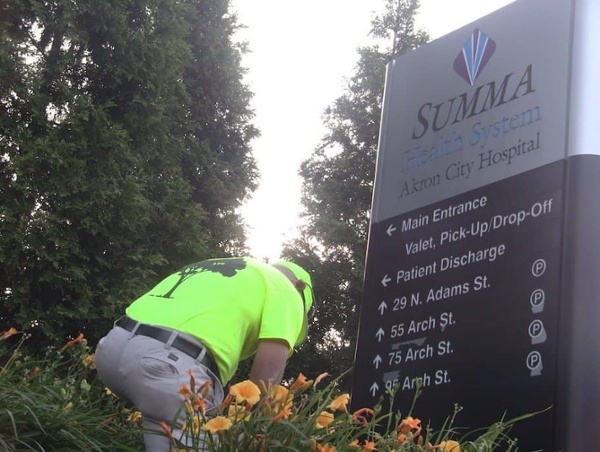 Turfscape has partnered with commercial properties to become Northeast Ohio’s leading year-round commercial grounds care provider of lawn maintenance and snow removal. 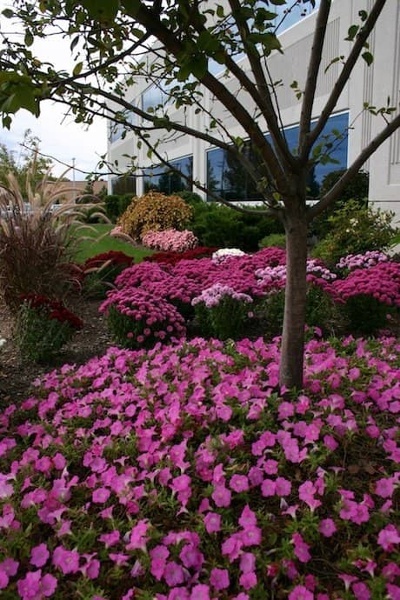 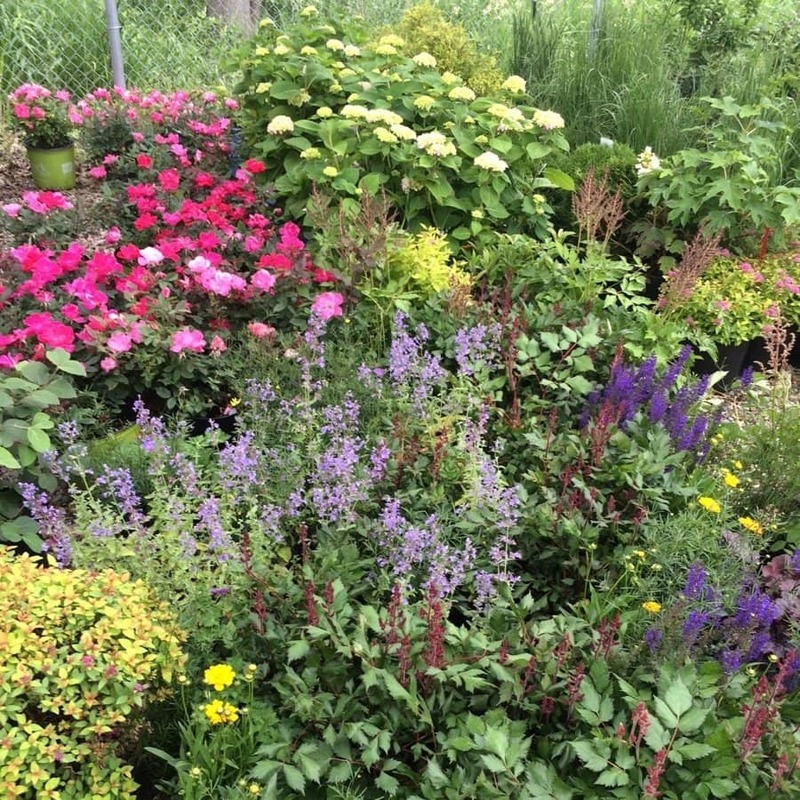 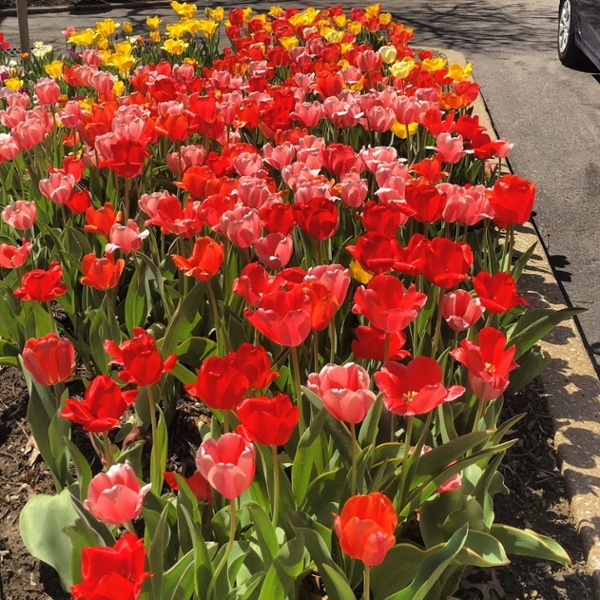 As a full-service commercial grounds maintenance company, we can maintain the health and appearance of your lawn and planting beds by offering a range of services that will keep your property looking its best. 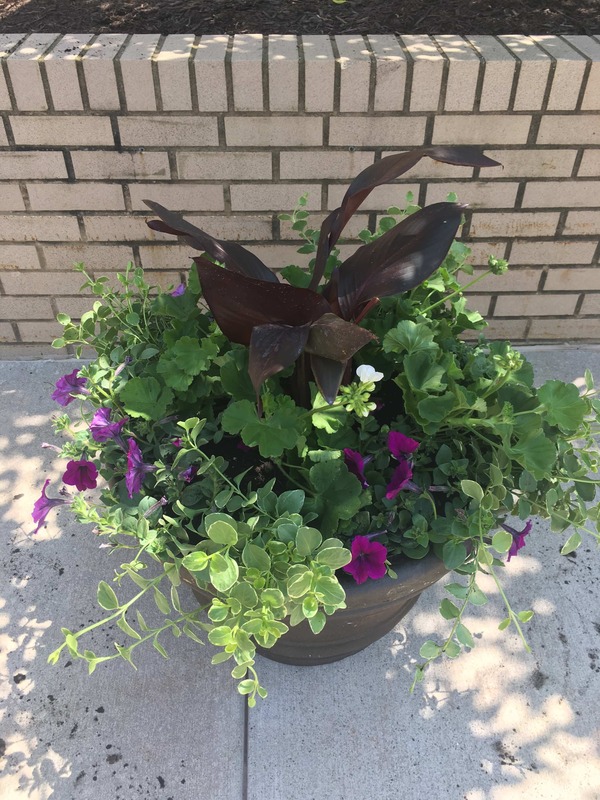 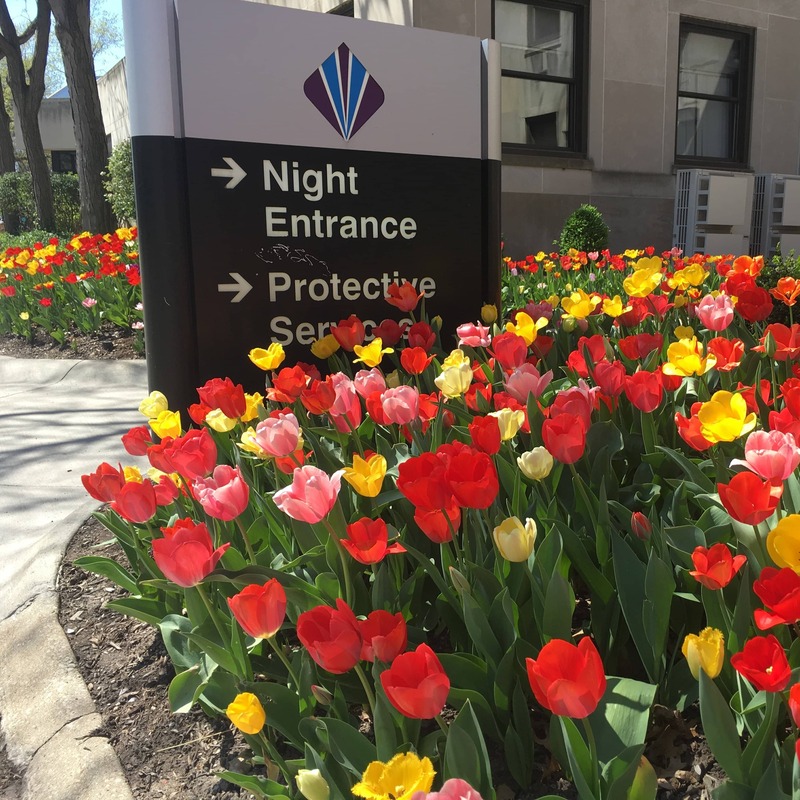 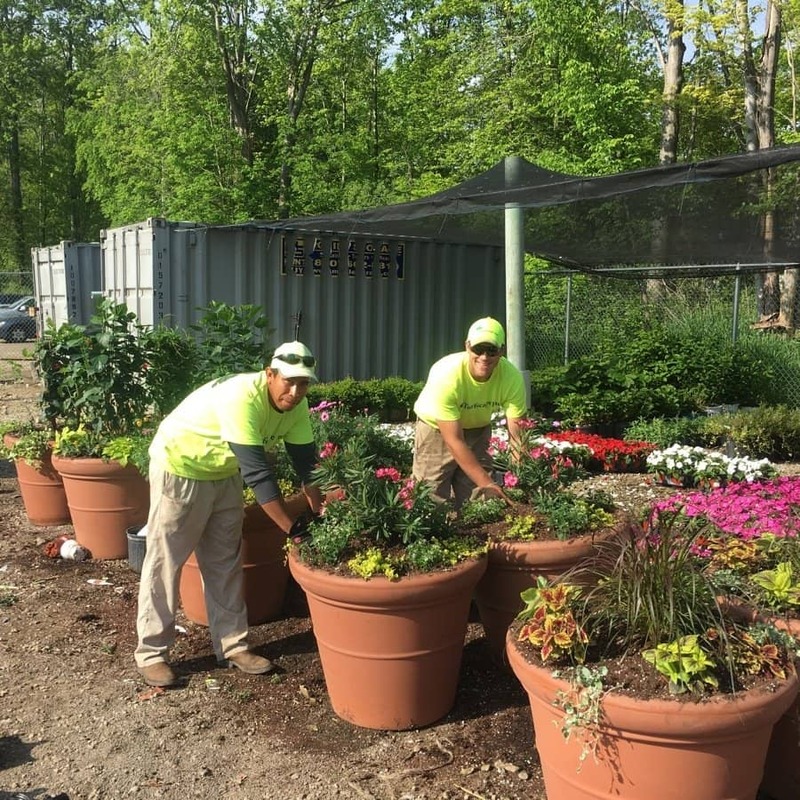 We take pride in managing your outdoor surroundings and our uniformed, trained team is committed to meeting and exceeding your expectations. 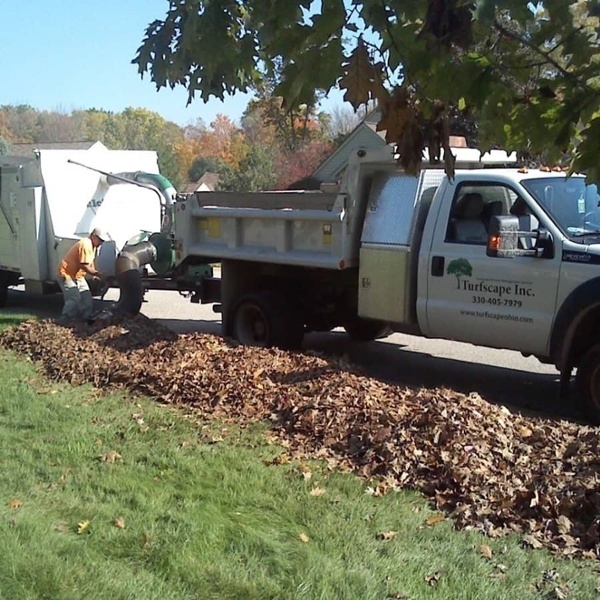 Not only are we laser focused on taking care of you and your property, but we also concentrate on reducing our impact on the environment by continually implementing sustainable practices. 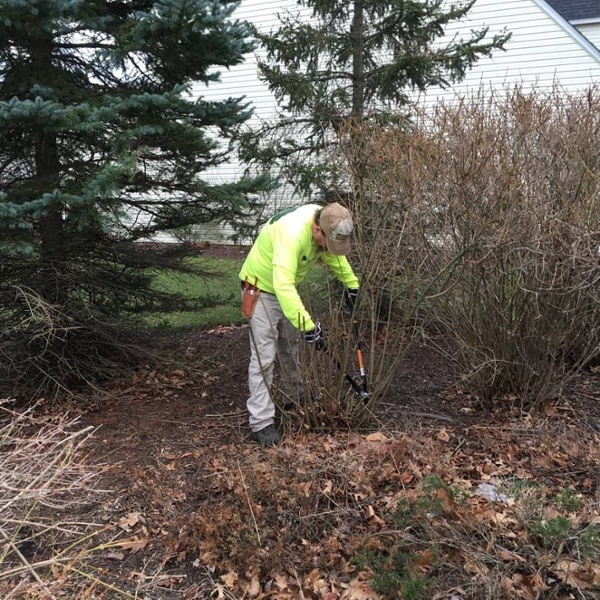 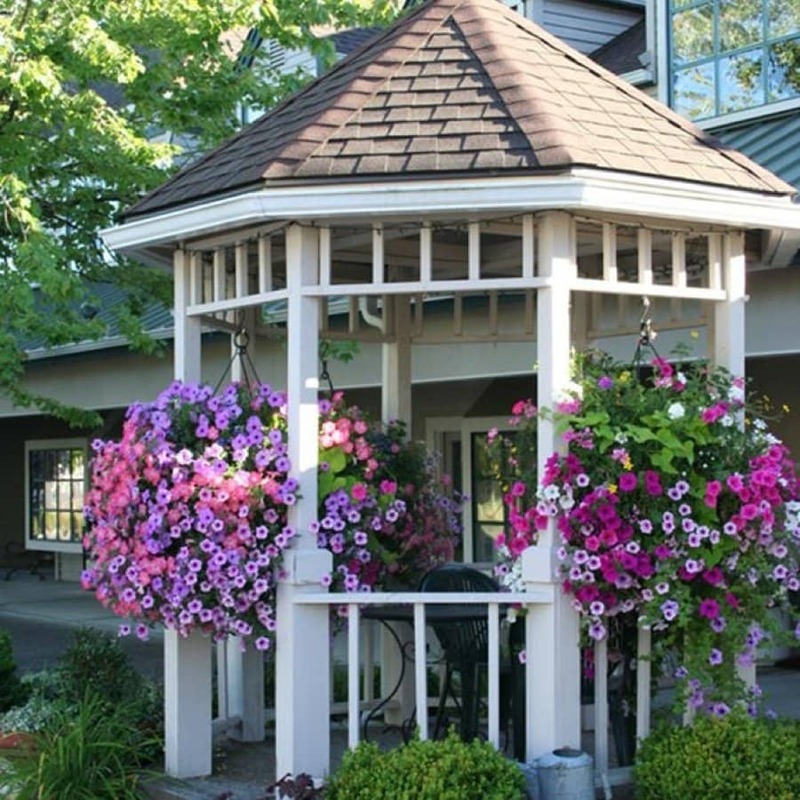 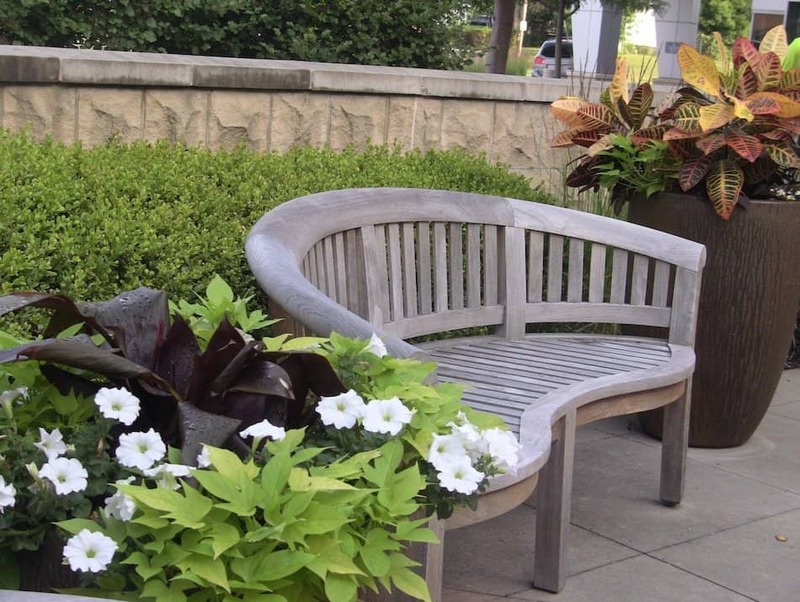 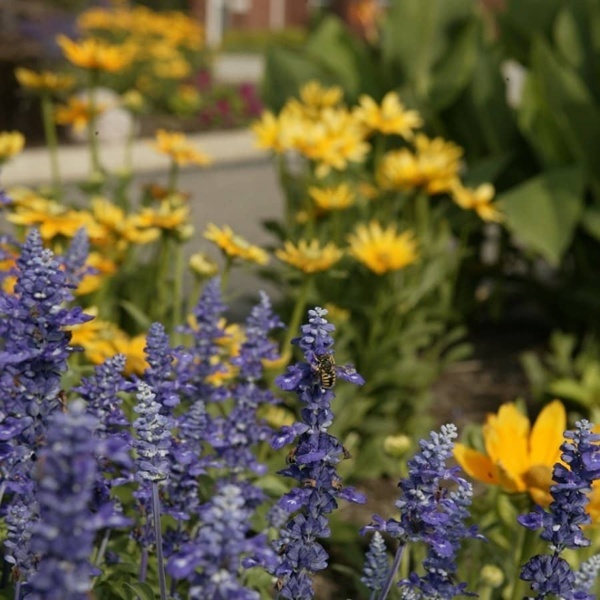 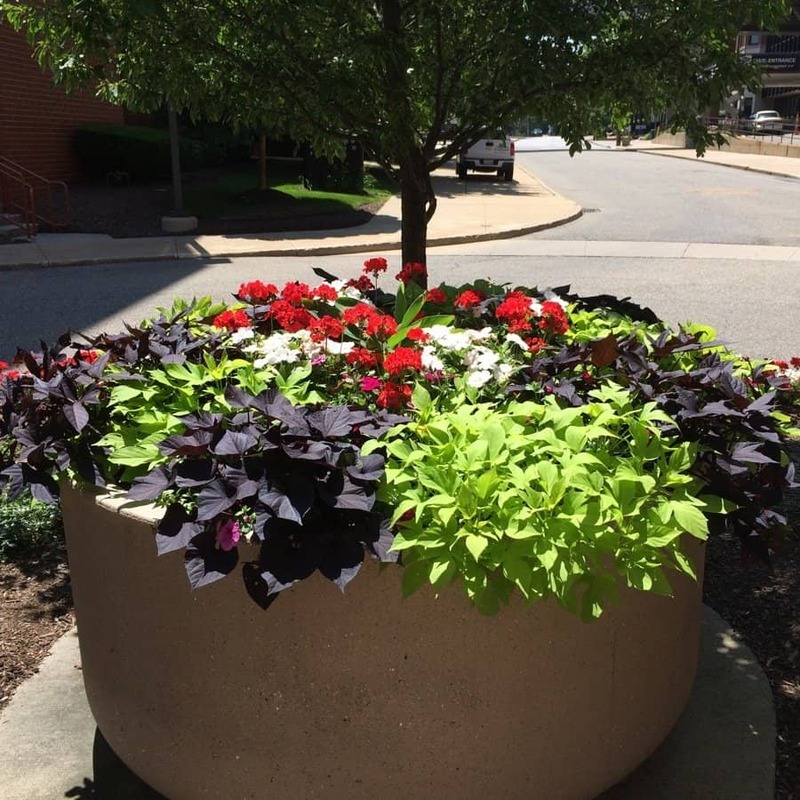 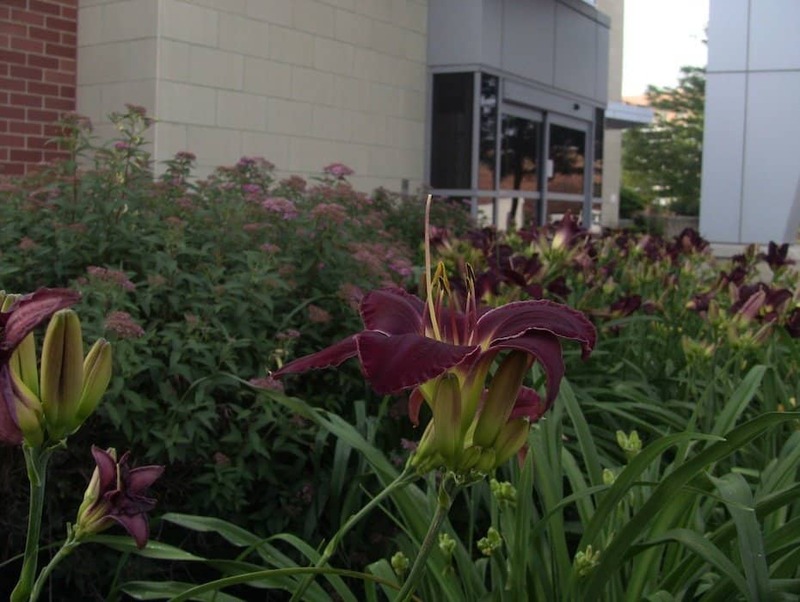 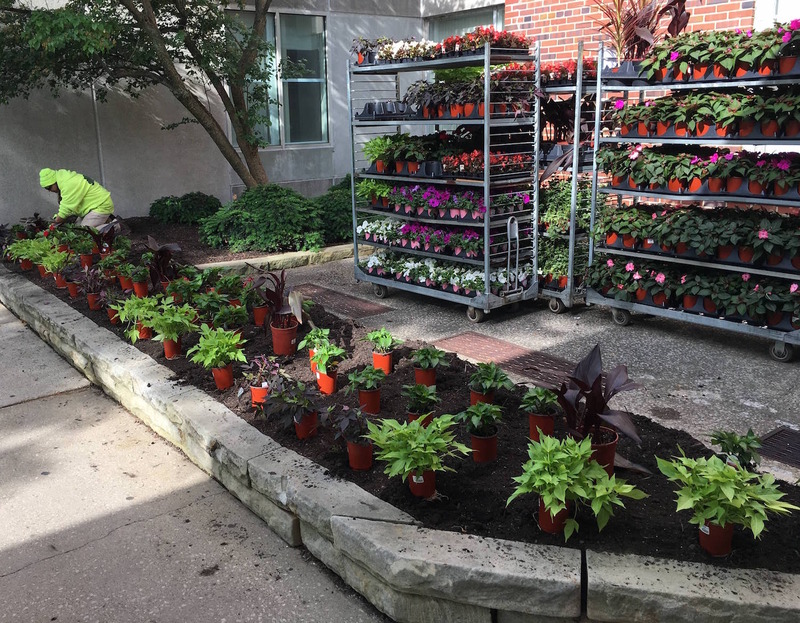 To discuss a solution that is catered to your property's requirements, or to learn about our other service offerings, including our commercial landscape maintenance services, contact us today.